NEW YORK, Feb 10 (Al Jazeera): As US and Russia compete within UN on backing opposing factions, another colonel shifts side in support of Guaido. The US expresses "full support for the National Assembly as the only democratically elected institution in Venezuela", said a copy of the text obtained by the AFP news agency. Humanitarian aid sent by the US recently arrived in the Colombian city of Cucuta, located at the border with Venezuela. 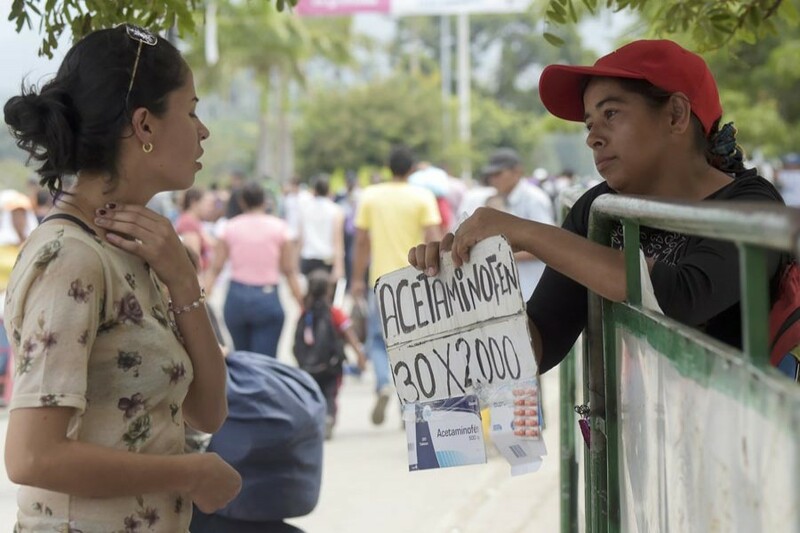 However, Maduro said the US-backed humanitarian should be distributed to poor Colombians as Venezuelans are not "beggars".